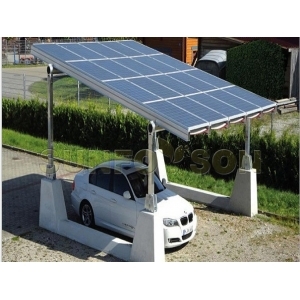 SunRack solar carport mounting structure adopts double columns design which is a simple,elegant,durable and stable structure. 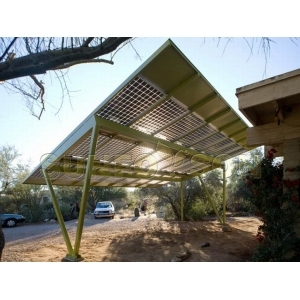 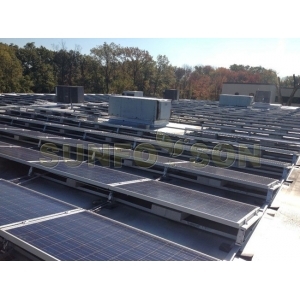 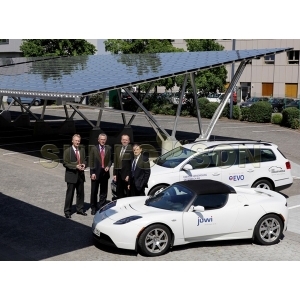 SunRack solar carport mounting is easy and fast to install without any welding in the site. 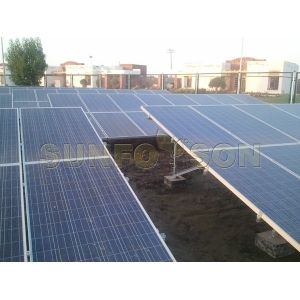 SunRack solar car parking solar rack mount can be designed as single row and double row two version.It adopts triangle supporting structure technology,which is very strong and secure.